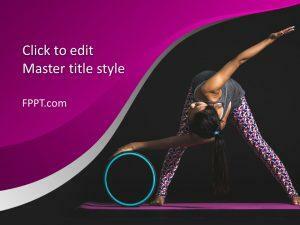 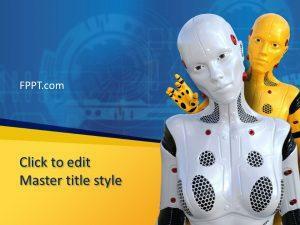 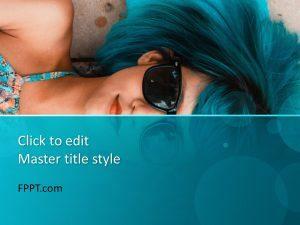 Add style and glamour to those dull presentations with free woman PowerPoint templates. 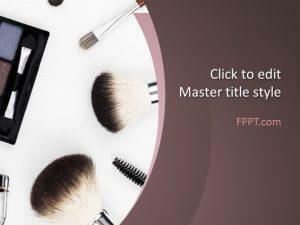 Whether you are opening up a beauty saloon or giving a talk on pregnancy, there is always room for light colors that make your presentations so much more appealing. 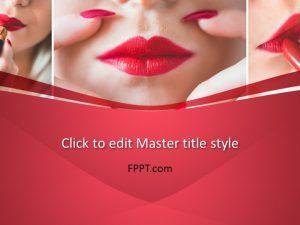 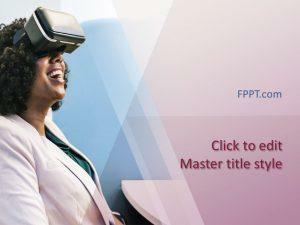 Download free woman PowerPoint templates and get a positive response from all those gals every time. 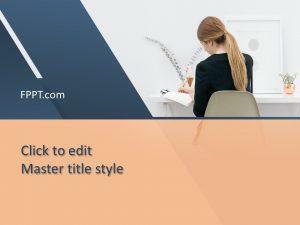 Alternatively you can download other free Woman PowerPoint backgrounds for presentations to decorate your slide designs with unique styles and prepare awesome presentations for fashion, womenswear, skincare or beauty.